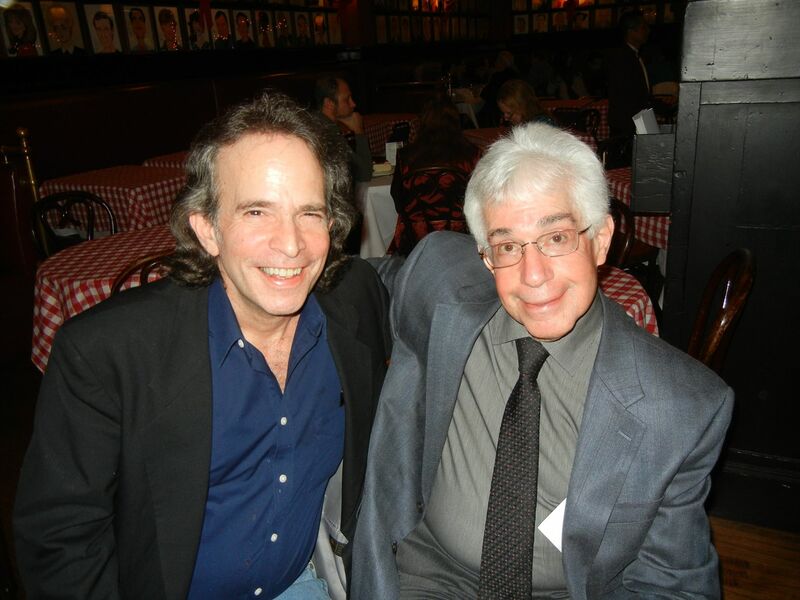 James H. Burns and Steve Vertlieb at Sardi’s. By Steve Vertlieb: With my dear pal and cherished friend, Jim Burns, over dinner at Sardi’s Restaurant in New York at Christmas, 2014. Jimmy was one of my closest buddies. He could always make me laugh. Jim was a gifted writer and actor, and could charm the ladies with just a mischievous smile. He was one of my greatest supporters and champions, and had pushed for years to get me a lifetime achievement award at the annual Rondo competition. He finally succeeded in his quest, and woke me from a sound sleep only a year ago to tell me that I’d finally been elected to the prestigious Rondo Award Hall of Fame. That was last April, 2016. Two months later Jimmy was gone. He died far, far too early, and too young on Thursday, June 3rd, 2016. Today would have been his birthday. I miss you every day, Jimmy. I miss the sound of your voice. I miss your incessant telephone calls from New York. I miss your terrible jokes, and I miss the sound of your laughter. I miss you. Happy Birthday in Heaven, Jim. James H. Burns with Steve Vertlieb at Vertlieb’s 70th birthday party. 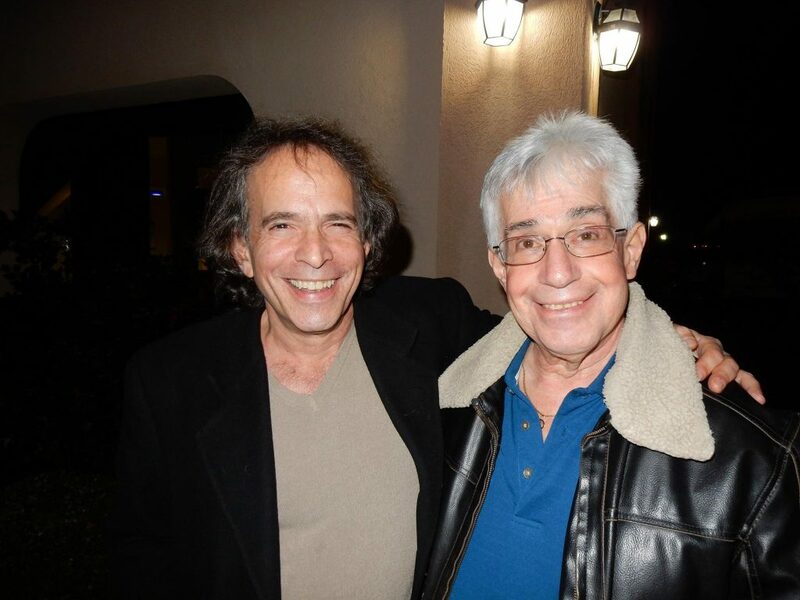 Together with one of my best pals at my 70th birthday bash here in Philadelphia on December 15th, 2015. James H. Burns was the picture of health when this photograph was taken. Jimmy was loved by men and by women alike. He was charming, and handsome. He was a gifted writer, film historian, and actor, and was one of the funniest men I ever knew. Just four months after this picture was taken, Jim grew ill. On June 3rd of last year, Jimmy passed away. He was a young man with everything to live for. Today would have been his birthday. I’m thinking of my friend, Jim Burns in Heaven just now. Happy Birthday, Jimmy. I’ll never forget you. My condolences to his friends. I was just starting to take note of his byline here when the sad news was shared that he had died. As a fanzine author and APA member myself at various times, I like that he kept contributing to fanzines after success in mainstream publications.